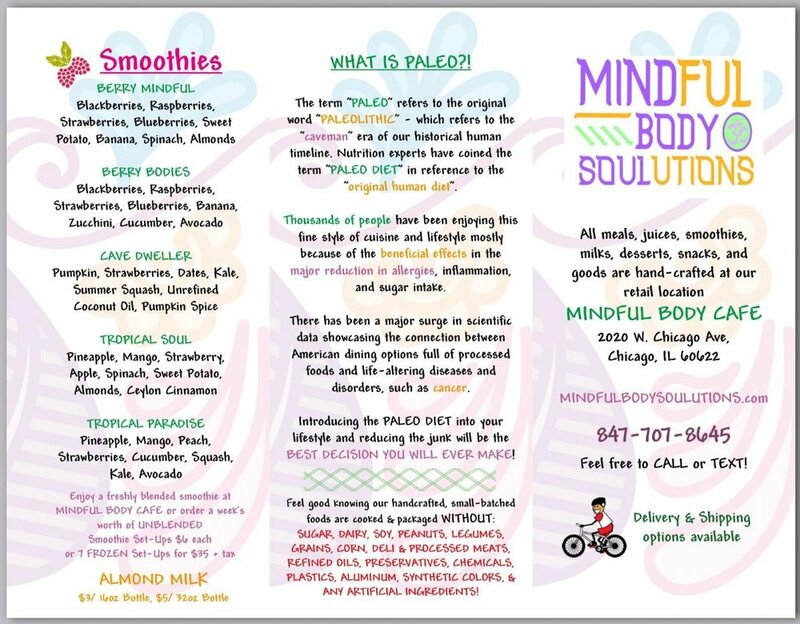 Holistic Nutrition and Paleo-Compliant Monthly Meal Planning for you and your loved ones looking to improve health, energy, and weight levels. 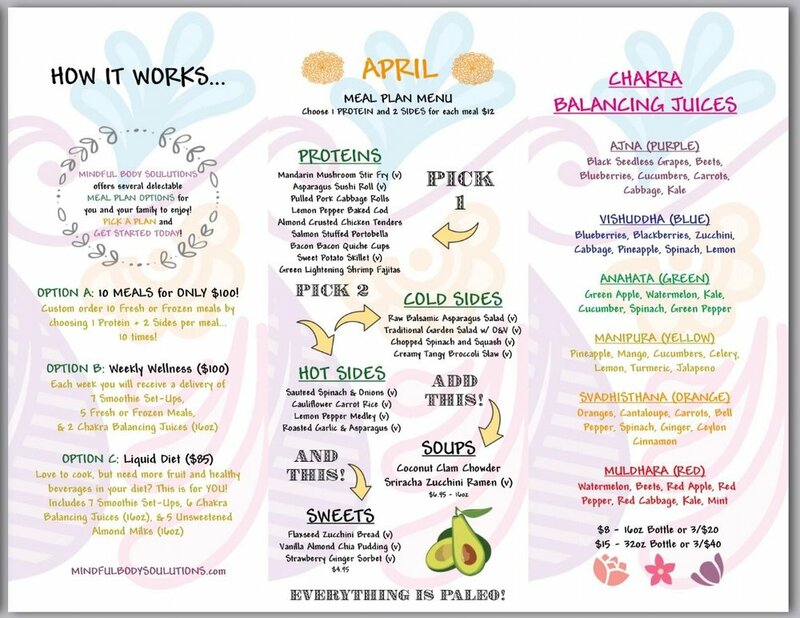 All meals are ORGANIC, GLUTEN-FREE, GRAIN-FREE, DAIRY-FREE, SUGAR-FREE, but NOT TASTE-FREE! Making sure you enjoy your meals and beverages is important to us, as we want you to successfully reach and maintain your goals! To Order... Scroll to bottom, thanks! !